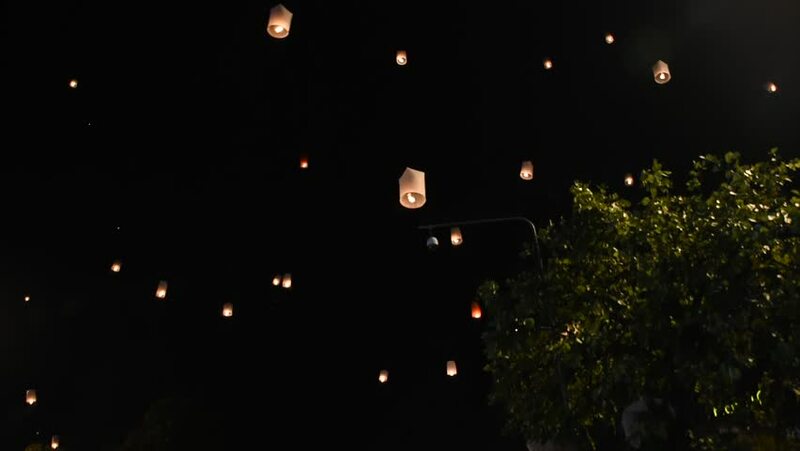 Lanterns release floating in the night. hd00:07Happy new year, lanterns release floating on sky. hd00:46CIRCA 1968 - Apollo 8's crew and the men at Mission Control compare the state of their Christmas dinners as the astronauts prepare to return to Earth. sd00:44CIRCA 1989 - A fireworks display on a cloudy night in New York Harbor celebrates the bicentennial of America's presidency.